Model-Based Systems Engineering (MBSE) is an emerging engineering discipline whose driving motivation is to provide support throughout the entire system life cycle. MBSE not only addresses the engineering of software systems but also their interplay with physical systems. Quite frequently, successful systems need to be customized to cater for the concrete and specific needs of customers, end-users, and other stakeholders. To effectively meet this demand, it is vital to have in place mechanisms to cope with the variability, the capacity to change, that such customization requires. 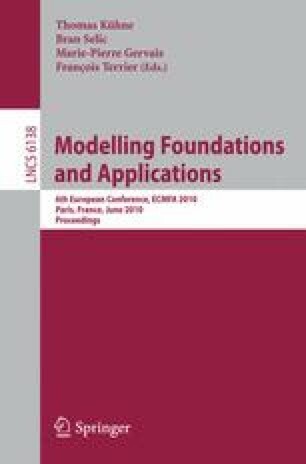 In this paper we describe our experience in modeling variability using SysML, a leading MBSE language, for developing a product line of wind turbine systems used for the generation of electricity.